Will you rent a slip, or tow it and park it at home? 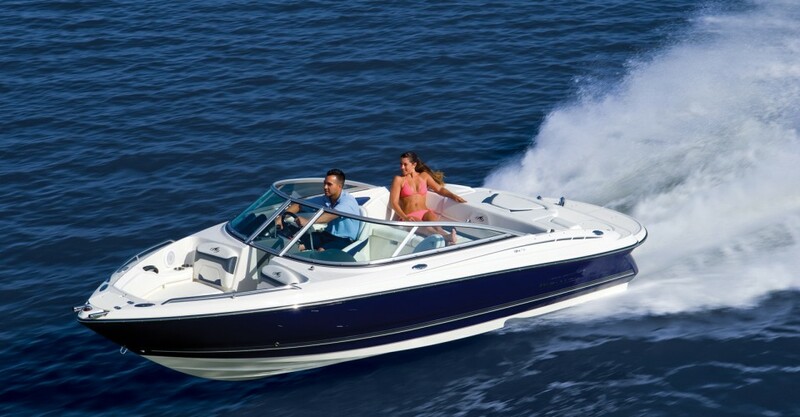 Be sure to have the abilities to operate the kind of boat you intend to purchase. Buy the highest quality boat you can afford. When it comes to boats, the cheapest option is not necessarily the best. That’s because inexpensive parts tend to fail sooner, potentially creating hassles and higher maintenance costs. Consider the total cost of ownership. Purchasing your boat is just a portion of the cost of owning it. Be sure to factor the cost of insurance, licensing and registration, storage, maintenance and operating costs into your budget. Learn more about the total cost of boat ownership. Ask the seller lots of questions. Why are you selling the boat? What kind of water has it been in? Ask the seller to provide you with the boat’s maintenance records. 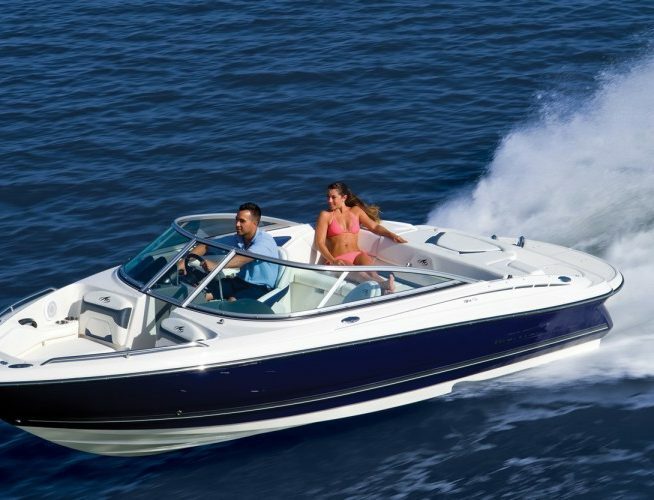 Before you make a purchasing decision, perform an in-depth inspection of the boat and take it out for a test drive. Since you are new to boating, it’s wise to bring along a boat mechanic, a marine surveyor or an experienced friend. Okay, now you’re ready to hit the classifieds! Enjoy the search. Your dreamboat is out there waiting for you.